As many enthusiasts will agree, the year 2015 was no disappointment in the category of HBCU bands. From week to week we’ve witness HBCU bands show up and show out — performing popular hip-hop and R&B songs that either had us singing along or simply nodding our heads. There were literally hundreds of songs to choose from when we began the task of creating a list featuring the top 10 cover songs played in 2015 by HBCU marching bands. It was no easy task. We think this list, a compilation of songs old and new, fast and slow, is a good one. And because we know there were a number of great performances that didn’t make the list, we fully expect that some of you will set the record straight with your comments in the comments section. Here are the top 10 cover songs of 2015 by HBCU bands. 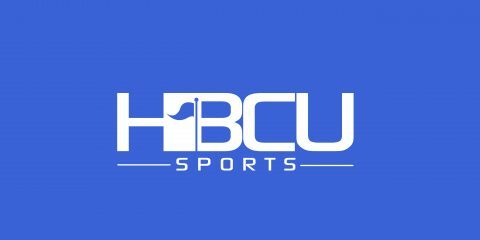 Founding Editor & Publisher of HBCU Sports and a graduate of Grambling State University. I’m guessing you could only have 1 entry per band, because Hello, Welcome to the Jungle, and Order My Steps would definitely be in my Top 10 for Southern. Well since HELLO PLAYED BY SU…was probably the most talk about SONG THIS YEAR,, YOU KNOW THE REST.. I agree with number 1 and darelle Bentley. Huh??? What was this ranking based on? Southern’s Human Jukebox accomplished something no other HBCU band has done and that’s getting more than ONE MILLION views on their cover of Adele’s Hello. SU’s cover of Hello was also the No. 1 trending topic beating out the Laquan McDonald protests in Chicago. What gives? I didn’t even like SU’s Hello, but it definitely deserves to be #1 on this list. But Welcome to the Jungle and He Loves Me were beasts. SU would probably have 50-60% of the list if you did multiple entries for 1 school.